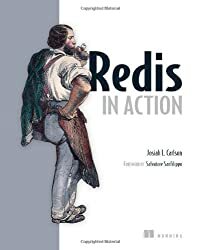 Redis in Action introduces Redis and walks you through examples that demonstrate how to use it effectively. You'll begin by getting Redis set up properly and then exploring the key-value model. Then, you'll dive into real use cases including simple caching, distributed ad targeting, and more. You'll learn how to scale Redis from small jobs to massive datasets. 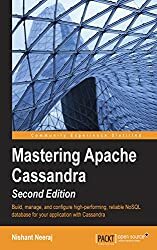 Experienced developers will appreciate chapters on clustering and internal scripting to make Redis easier to use. When you need near-real-time access to a fast-moving data stream, key-value stores like Redis are the way to go. Redis expands on the key-value pattern by accepting a wide variety of data types, including hashes, strings, lists, and other structures. It provides lightning-fast operations on in-memory datasets, and also makes it easy to persist to disk on the fly. Plus, it's free and open source. Redis in Action introduces Redis and the key-value model. You'll quickly dive into real use cases including simple caching, distributed ad targeting, and more. 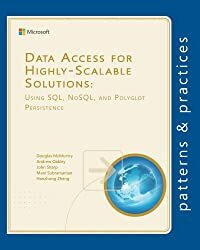 You'll learn how to scale Redis from small jobs to massive datasets and discover how to integrate with traditional RDBMS or other NoSQL stores. 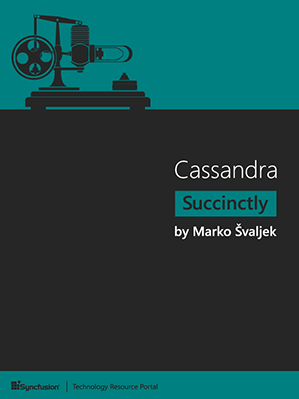 Experienced developers will appreciate the in-depth chapters on clustering and internal scripting. 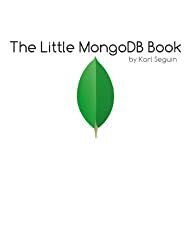 Written for developers familiar with database concepts. No prior exposure to NoSQL database concepts nor to Redis itself is required. Appropriate for systems administrators comfortable with programming. Dr. Josiah L Carlson is well known as an active and helpful contributor on the Redis mailing list. He has given talks about real-world uses of Redis, including building a self-service ad network, prioritizing task queues, web spiders, a Twitter analytics platform, real-time search engines, and more.